BEST TIME TO VISIT:Spring/Fall. COMMENTS: The town is now privately owned, but you can stop and look around. Take Indian Gulch Road from Hwy. 140. After Slate Gulch Road there is a sharp left turn and easily missed. 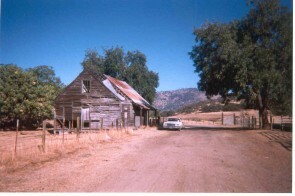 There are no houses around but a few old building now in decline, still remain. Stay out of the structures, as they're unsafe. There is a cemetery and historical marker placed by E Clampus Vitus detailing some of the town's history. REMAINS: A cemetery, remains of a wood store, and a rock structure. It's origins are uncertain, but legend states Mexican miners called the place Santa Cruz before a post office was established. Santa Cruz Mountain, the place of much mining is found north of the site. Mining was not profitable in the place, but nevertheless several stores were established. Ethnicity was predominantly Italian. 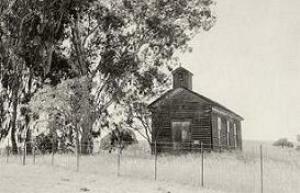 Andrew Cathey, who became the founder of nearby Cathey's Valley first settled here in 1852. 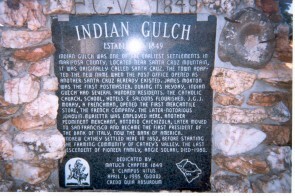 It was rumored Joaquin Murrieta and his buddy, Three Fingered Jack made Indian Gulch their regular hangout, and that Joaquin worked there briefly as a packer. Mainly notable as a supply center for travelers and freighters. Several merchandise stores were kept here. 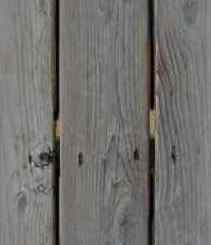 Legend points to an Indian Rancheria in the vicinity. Waltz Road, entering from the west was once a public road, and the Three Buttes adjacent to it were rumored to have been called Murrieta Buttes. There is evidence of some mining on Rattlesnake Creek, which meanders between two of the buttes. South of these was the site of a reputed "Murrieta Ranch." 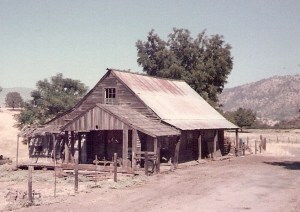 Later called Cunningham Ranch. J.C. Cunningham in 1938 published a book about Murrieta. 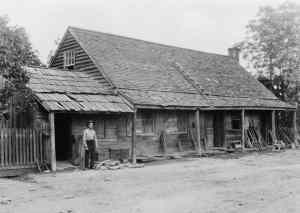 Indian Gulch commerce declined and ceased to exist by about 1900. Still a few old residents stayed and entered into the cattle industry. 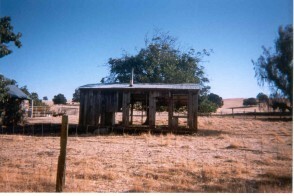 Angie Solari, the daughter of a pioneer resident was the last to reside there and passed away about 1979. The site of Indian Gulch is particularly scenic and peaceful. Submitted by Joshua Reader. Based on Frank Latta's 'Joaquin Murrieta and His Horse Gangs', it was Joaquin Juan Murrieta(a first cousin to Joaquin) and his brother Martin that ran the pack train at Indian Gulch. Manual Duarte (a.k.a. Tres Dedos or Three Fingered Jack) was in the general area but had little association with the Murrietas after a falling out. Submitted by Robert Bauer.